Cash-strapped startups and small businesses need all the help they can get. During the process of developing and building their services and products, the marketing of it all can sometimes fall by the wayside. However, marketing your business doesn’t have to be a headache, especially in the era of social media. With several platforms to choose from, in this series – Social Media 101, we’ll walk you through the basics of how to advertise on different social media networks. Following up on our guides to advertising on Facebook and Instagram, we’ll now look to YouTube, the video hosting juggernaut. 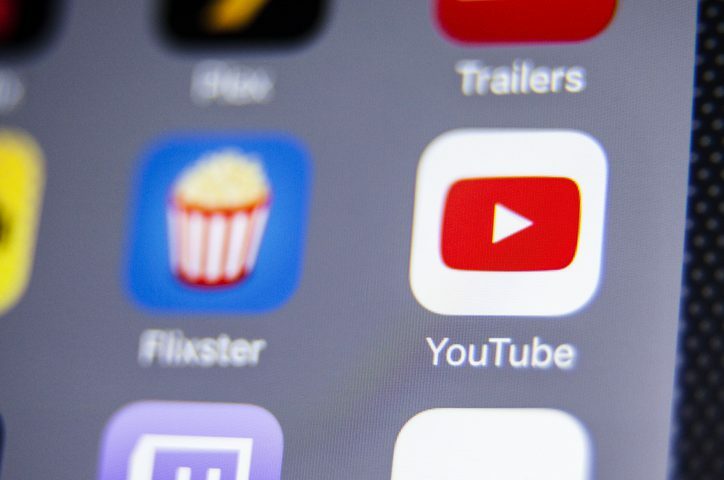 With more than a billion users worldwide and a partnership with Google Display Network, YouTube can be an incredibly powerful and lucrative advertising tool – if you know how get to the most bang for your buck. Read on to learn more about the video ad options available on YouTube. And which to use to best highlight your products. If your advertising budget is slim to none, but you have video content to share, setting up a YouTube channel of your own is a free solution. Once it’s created and ready to go, populating your channel is a quick process. You can either upload them manually or import them directly from your editing software. Then, tag the videos with relevant SEO search terms, write a description, and then post it. From there, you can blast out the video on your established social media channels and watch as the view count increases. YouTube’s most well-known ads, TrueView campaigns are hosted on Google’s AdWords platform. This means they’re shown on websites outside of YouTube that are part of Google Display Network. They are available in two forms: in-stream and video discovery. But no matter which options you go for, you’re given the freedom to dictate how much you pay per view, choose your target audience, and are only charged when users watch up to 30 seconds or until the end of your ad (if it’s shorter than 30 seconds), or interact with your video, not every time your ad is shown. What’s more, your ad is matched with organic search content similar to the audience and interest targeting you select for your ad, which in turn should generate more leads. Ultimately, business results. In-stream ads are most likely the ads you think of when you think of YouTube ads – the ones with a prompt to skip the ad after a few seconds. If you’re looking to increase leads, traffic, brand awareness, reach, or brand and product consideration, this is a great option. Even though users can skip the ad after five seconds, the video itself can be longer, which provides the opportunity to introduce your brand’s voice, story and products. If you’re specifically looking to boost product and brand consideration, discovery ads are the way to go. These are the ads featuring still thumbnail images you see surrounding videos, but they also pop up in search results as well as on YouTube’s mobile home page, enticing users with the image and inviting them to click and watch. Outside of the TrueView campaign but still within the Google Display Network are bumper ads. A maximum of six-seconds long and with no option for skipping, these videos can pack a punch and are great for complementing an ongoing campaign, amplifying brand awareness, or for reaching a broad audience. As for the pricing model, bumper ads use CPM (cost-per-thousand impressions) bidding, so you’re only charged for every 1,000 ads. The newest format available, these mobile-only video ads are shown on Google Display Network partner websites and within apps. These ads begin playing automatically, but without sound and with a prompt for users to unmute. Designed to spur curiosity and incite views so as to expand reach, you’re only charged when the ad is viewed for two seconds or longer, and on a vCPM (viewable cost-per-thousand impressions) basis. Though the world of video ads is vast, delving into it with a creative, engaging campaign can lead to a huge boost in brand recognition, lead generation and results for your business. Time to get to storyboarding.